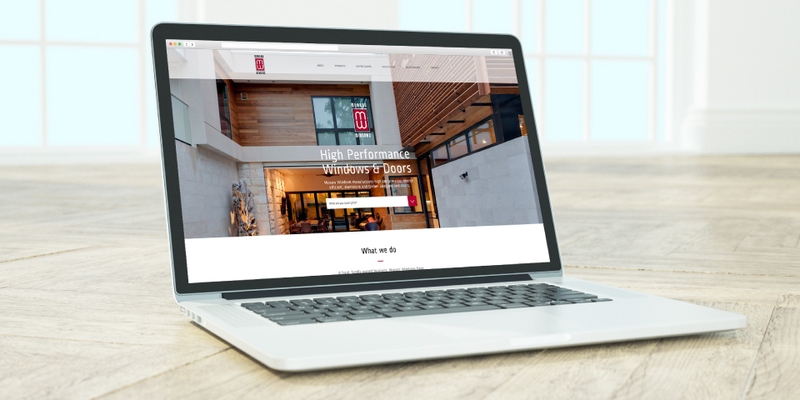 The new Monaro Windows website is a fully responsive design which displays beautifully across all devices and screen sizes. The new site has been designed to provide a centralised hub for all marketing activities with significant work on developing the quality of the content on the site. 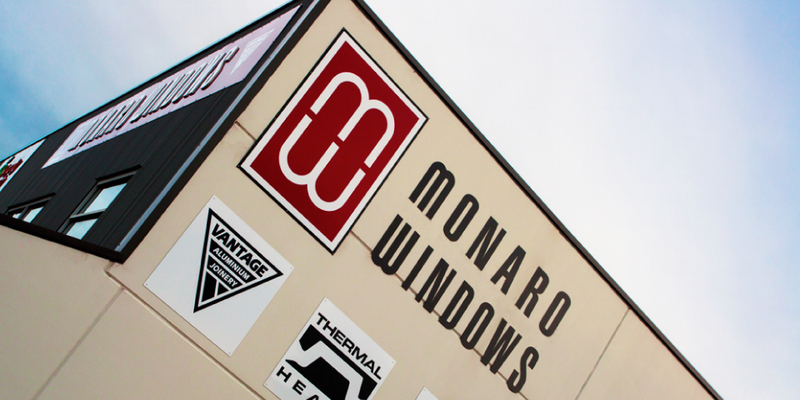 Not only is there product information for all of Monaro’s product range, there’s also a case study section, buying guides for windows and doors and security doors and a new online quote builder which allows users to get an instant quote across standard sized windows and doors. Over a five year period we have significantly increased website traffic and leads for Monaro Windows using a combination of search engine optimisation to improve the organic ranking position, pay per click advertising to generate ‘ready to buy’ leads for paid search terms and social media marketing including a remarketing campaign and a security doors targeted campaign. Mitchell showroom signage & internal graphics, vehicle fleet branding, stationery, vintage logo & clothing, print advertisements.